Here at Hopkins Bay, we treat all of our guests like family and strive to provide adventures that can be enjoyed by all ages. From snorkeling the cayes to exploring Mayan ruins, Hopkins Bay has fun, enriching activities for guests of all ages. For convenience, all tours depart straight from the resort and include full and half day options. Each tour includes transportation and drinks, though food options may vary. Enquire below regarding special tour pricing for kids or simply talk to our concierge staff during your stay to plan your family-friendly Belize adventure! Take a ride on the dive boat and get dropped off at Thatch Caye private island resort. Spend the morning (8 am to 1 pm) enjoying Thatch Caye's facilities, including kayaking, beach toys, and more. Lunch is always included. 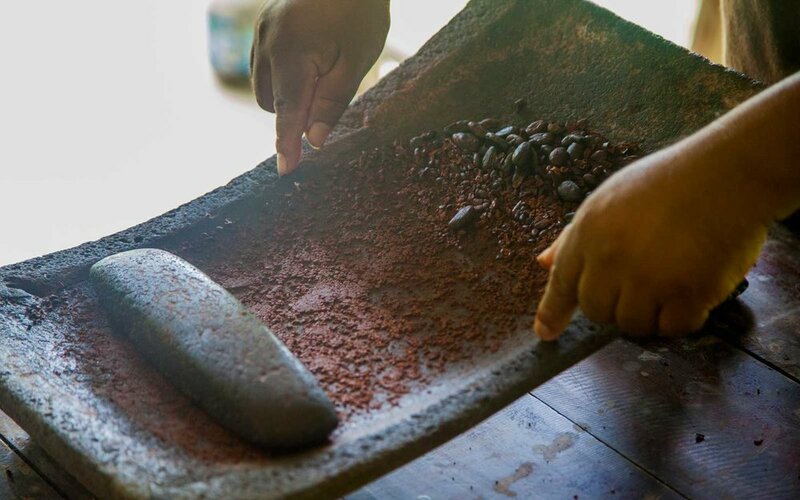 Make chocolate from scratch... the Mayan way! Learn this ancient tradition and sample ingredients every step of the way. And of course, you can take home your chocolate as a tasty souvenir. This is a half day or shorter tour. Why experience the jungle by foot when you can see it through the trees? 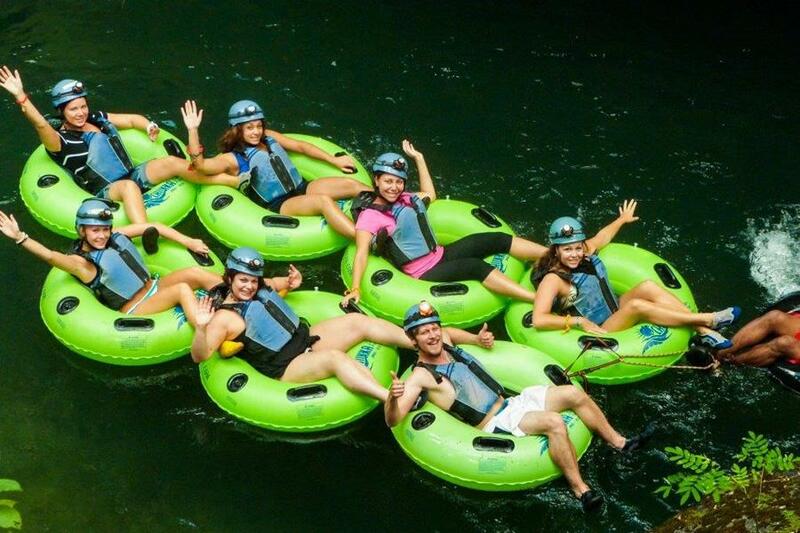 Experience miles of jungle zip lining perfect for the whole family, then go cave tubing to cool off. This tour departs for half day adventure beginning in the morning or afternoon. Snacks and water are provided. Explore jungle trails with a naturalist tour guide, home to all five of Belize’s cats: Jaguar, Puma, Margay, Jaguarundi, and Ocelot. After your hike, tube-float down the South Stann Creek and then take a short hike to the waterfall for a cool dip. This half day tour includes a quick lunch. Leaving from Outback Stables, guests will pass through a citrus grove before entering the hills surrounding the Maya Mountains. See the remains of an ancient Maya Civilization until you reach the Sittee River. Take a break and a swim before hitting the trail on this half day excursion. From Xunantunich to the Cahal Peche, touring ruins from ancient Belizean civilizations is a fun way to learn about local history. This is a full day tour and includes lunch. 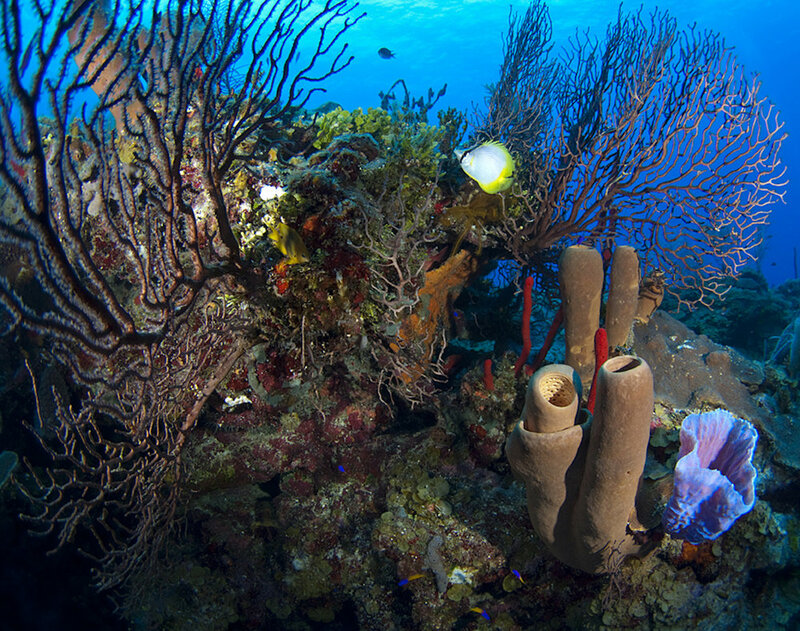 Snorkel the Belize Barrier Reef and various dive sites in the area. For older children interested in SCUBA diving, stop by our PADI 5-star dive shop for a Discover SCUBA class and receive your certification! Half day options with snacks and full day includes lunch.